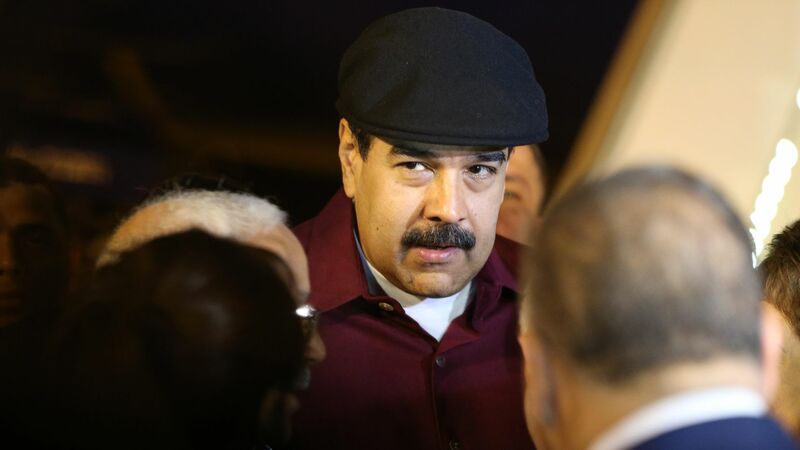 President Nicolás Maduro has said he will attend this year's Summit of the Americas in April, despite host country Peru claiming the Venezuelan leader is "not welcome," reports AFP. The backdrop: The summit has brought together the 35 members of the Organization of American States seven times since 1994 to discuss shared policy issues and challenges. Peruvian President Pedro Pablo Kuczynski rescinded Maduro's invitation following his decision to hold Venezuela's presidential election in April, against the wishes of opposition leaders.